LASIK—it’s the kind of life-changing step that has a huge impact on so many of our patient’s lives. They know that by making the decision to get laser eye surgery, they’re choosing an exciting path, one that removes the inconveniences of wearing glasses or contacts, and welcomes a whole new freedom into their lives. 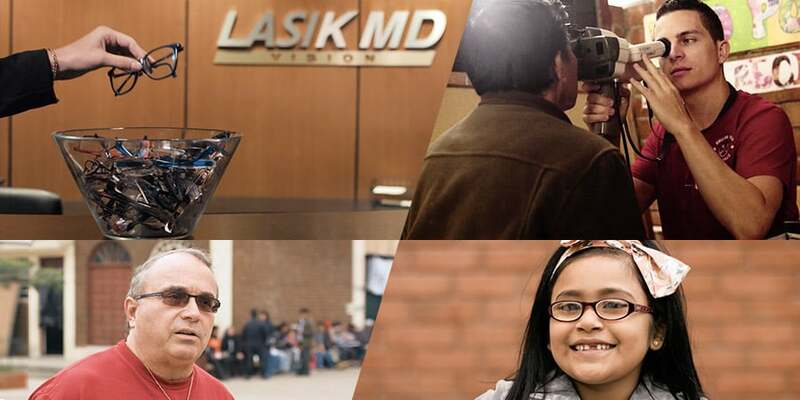 For LASIK MD’s 15-year anniversary, we asked some of our long-time employees to share their experiences about what life is like at LASIK MD. 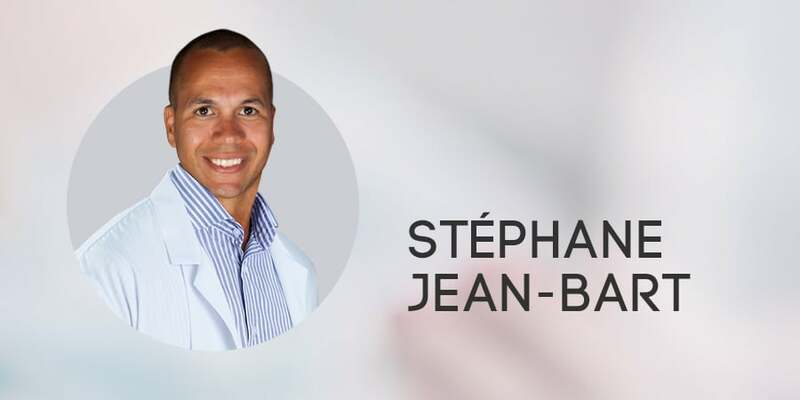 In our fourth instalment of the #LASIKMD15 series, we spoke to Stéphane Jean-Bart, an ophthalmic technician. Keep reading to take a look at what working here looks like through his eyes. For our 15-year anniversary, we asked some of our longtime employees to share their experiences about what life is like at LASIK MD. 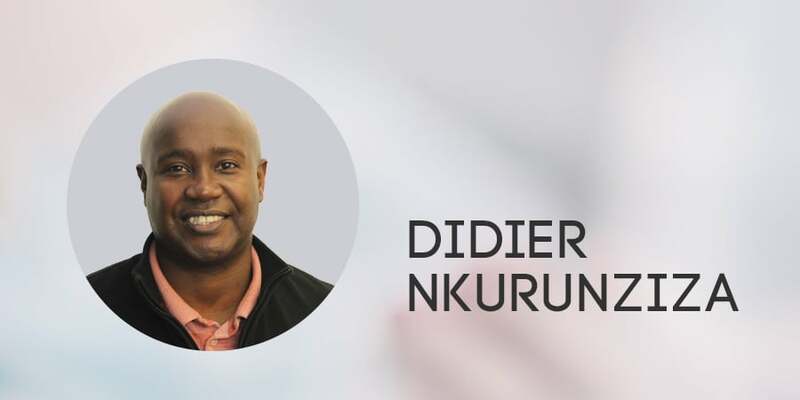 In our final instalment of the #LASIKMD15 series, we spoke to Didier Nkurunziza, Patient Care Centre Manager. Keep reading to find out what working here looks like through his eyes. For our 15-year anniversary, we asked some of our long-time employees to share their experiences about what life is like at LASIK MD. In our second instalment of the #LASIKMD15 series, we spoke to Julie Massicotte, Operations Supervisor at LASIK MD. Keep reading to find out what working here looks like through her eyes.